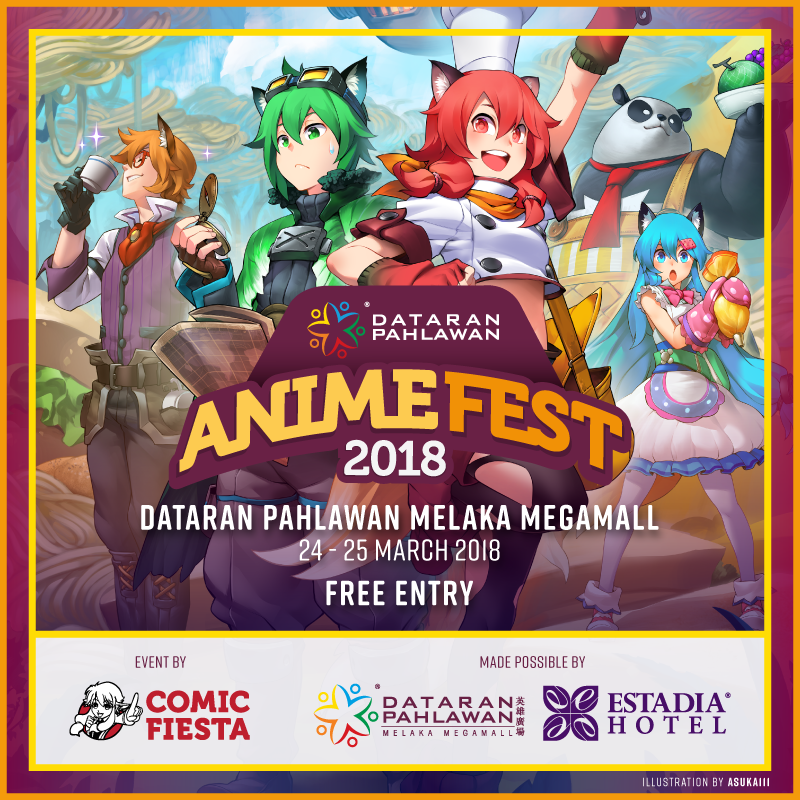 On 24 – 25 March 2018, The MAGIC RAIN reported from Anime Fest 2018, a first-time event held in Dataran Pahlawan Melaka Megamall in a collaboration between Comic Fiesta, Dataran Pahlawan, and Estadia Hotel. 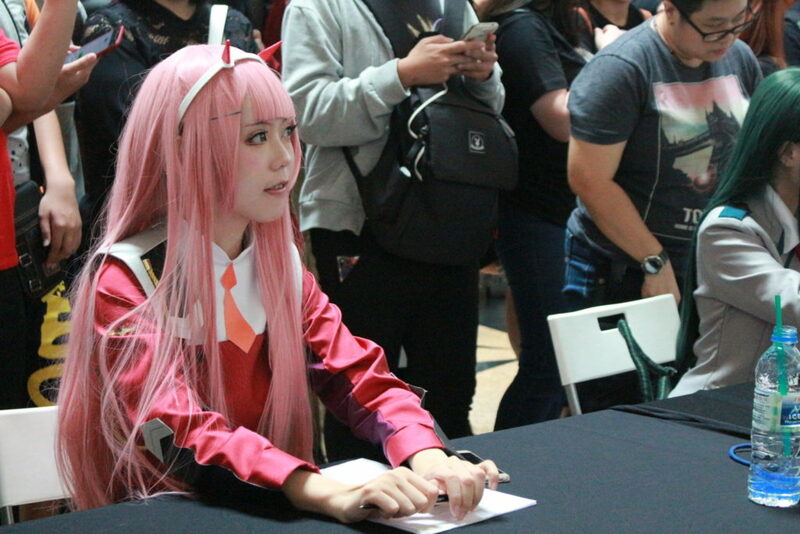 Pre-event marketing boasted a large variety of attractions, including guest cosplayers Mon夢, Hakken, and Angie, performance by violinist Luna Lorrain, trading card game tournaments, and more! But how did the real event measure up? Here’s what happened! 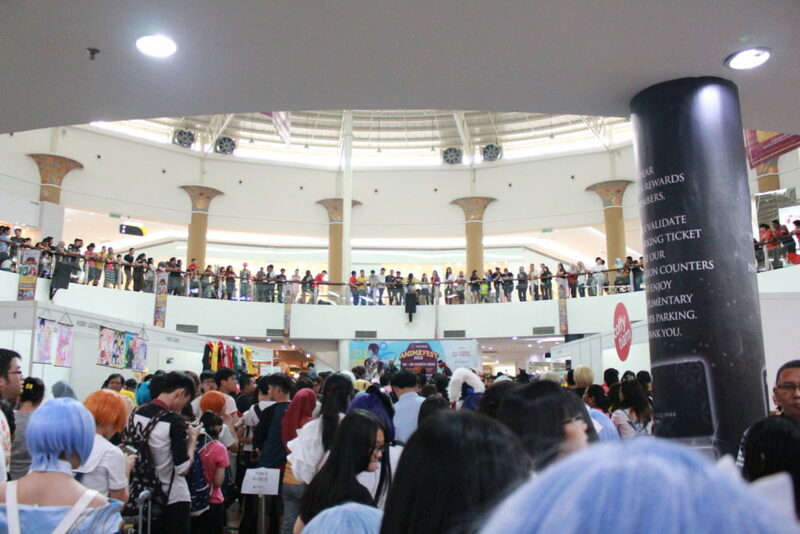 Even though Malacca is not a typical ACG event destination, the turn out was surprisingly decent. The event was held in the open space of a shopping mall, making it relatively spacious and not too stuffy. Since the event was held on an especially hot weekend in Malacca, it was good that attendees could still enjoy the event comfortably. We had a good time walking around the event space and mingling with friends and cosplayers. 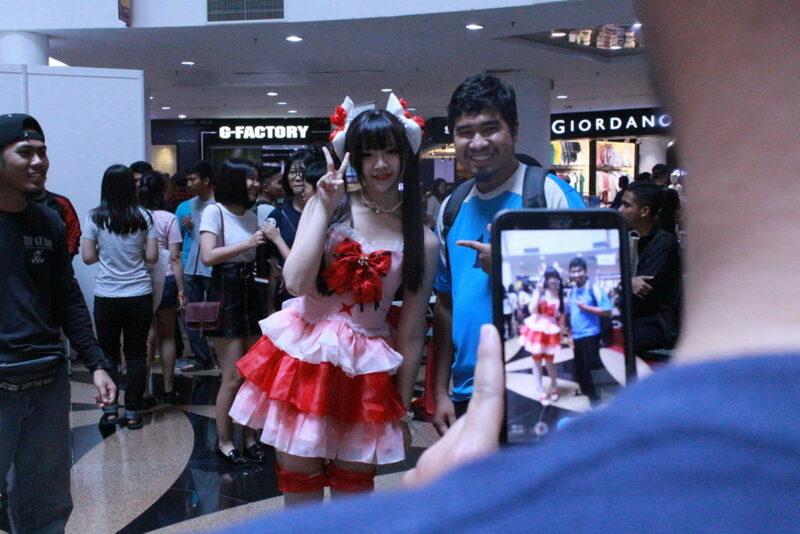 The main highlight of the event was definitely the guest cosplayers and cosplay skit competition. Considering it was the main draw factor for many people to attend the event, this wasn’t too surprising. Attendees got an ample amount of time to meet and support their favourite cosplayers with guest Q&As and meet and greet activities. 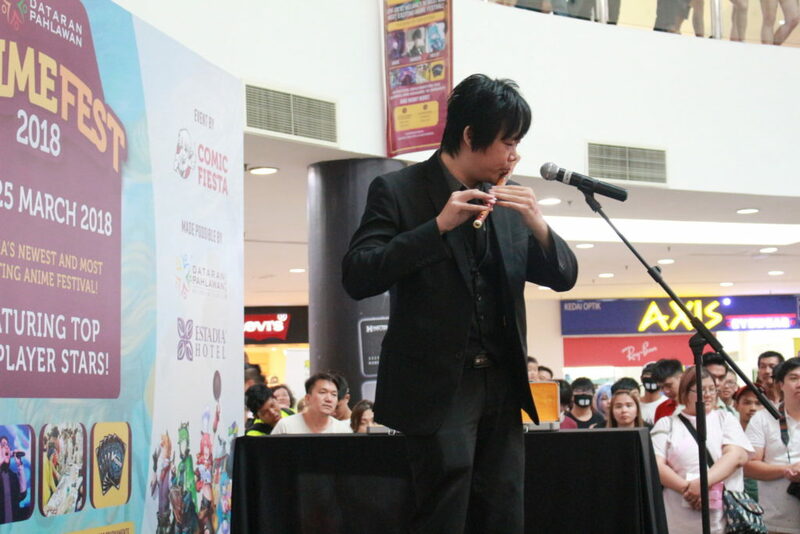 The cosplay skit competition held was interesting and had a large variety of different cosplays and performances too. However, besides the cosplay attractions there weren’t many other interesting aspects of the event, especially in terms of stage activities. Besides the aforementioned highlights, as well as the opening and closing ceremony by Luna Lorrain, there wasn’t much else to retain the audience’s attention. The on-ground activities were also lacking, but this much was expected from a small event like this one. Despite those notes, however, the management of the event went very smoothly. Anime Fest 2018 turned out to be a very chill event, perfect for meeting up with friends and indulging in the cosplay community. 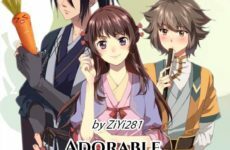 In the future, it would be good to add more activities to make the event more exciting, but other than that, we had a pleasant weekend. Pictures and content contributed by Abigail, ghost written by Nathalie. Next PostReady Player One: Which was better – the book or the movie? 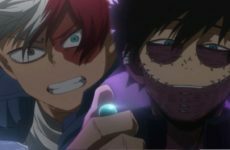 Boku no Hero Academia Theory: Dabi is a Todoroki! ?